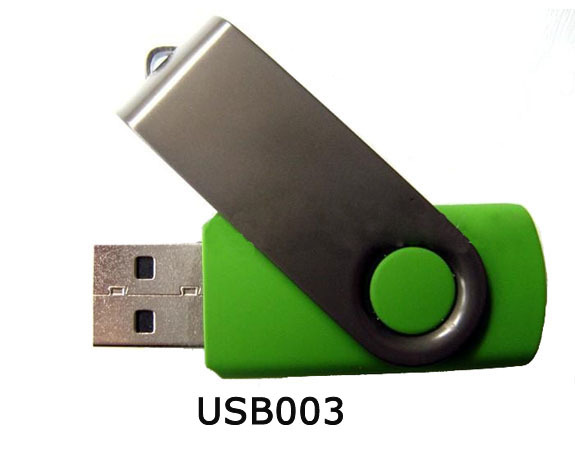 Promotional computer accessories always make great promotional gift items. Keep your corporate name, logo, or tag line in front of your customers with our handy custom imprinted accessories that are perfect for any computer. 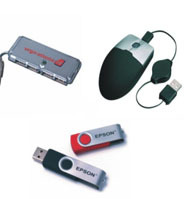 Our selection of computer accessory will meet your business needs.